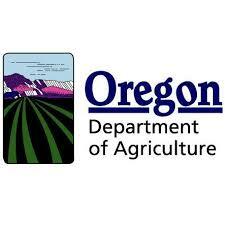 Monitoring projects within the Siuslaw Watershed include status and trend and restoration project effectiveness. The SWC has been monitoring water quality in the watershed since 2001. 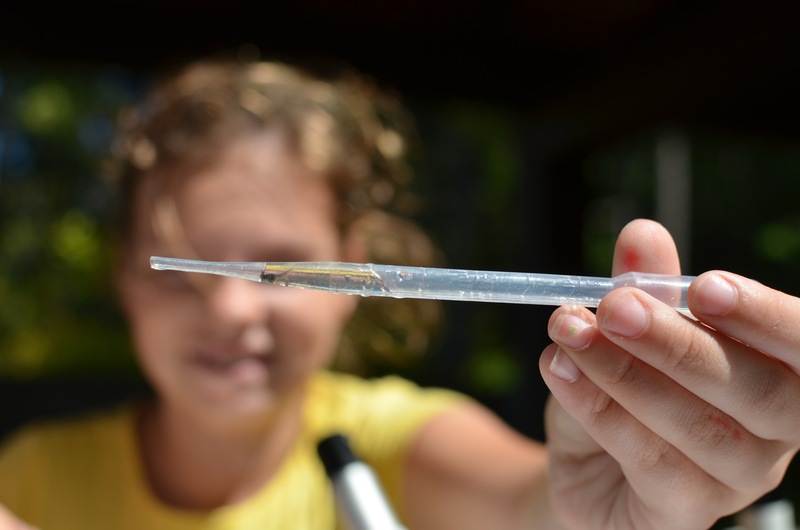 It started with 12 volunteers collecting monthly freshwater grab samples at discreet locations throughout the watershed. They explored the watershed to determine if water quality was suitable for fish and other aquatic species. Later, the Surfrider Foundation’s Blue Water Task Force began collecting coastal samples and processes them in the SWC lab. 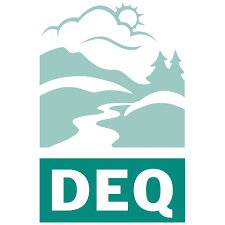 In 2015, the Council partnered with the DEQ and BLM in a continuous monitoring program with the goal of informing the Total Daily Maximum Load process, which helps determine if water quality is limiting the ecological potential of a body of water. Our current water quality monitoring program consists of 15 continuous temperature, dissolved oxygen and conductivity sites throughout the watershed. We also assist the Siuslaw Soil and Water Conservation District with their continuous temperature studies in Maple and Fiddle Creeks. We have identified data gaps in the Siuslaw and are now determining what reaches are meeting or exceeding the criteria established in the Clean Water Act. Our water quality monitoring program helps us understand trends over time for water quality parameters and will help inform restoration projects over time. 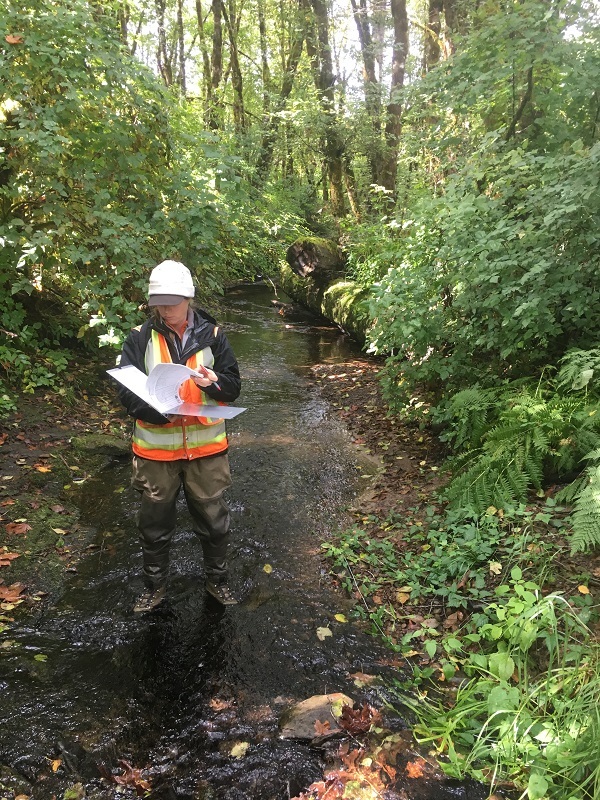 The SWC restoration crew conducts habitat surveys using the Aquatic Inventories (AQI) protocols developed by Oregon Department of Fish and Wildlife (ODFW). SWC field technicians attend annual training in the AQI field methods with our partners at ODFW . 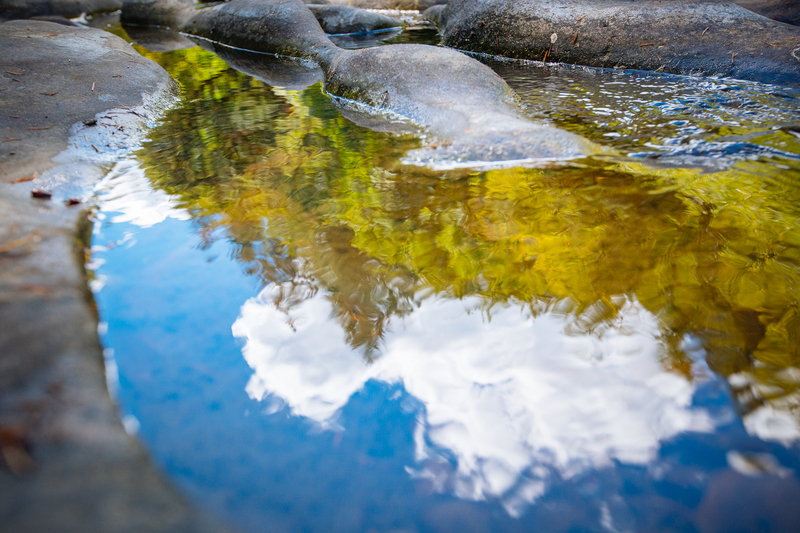 This monitoring provides feedback that allows us to adaptively manage restoration actions to ensure we are protecting and restoring the natural processes for the conservation and recovery of aquatic species such as Coho salmon. The information gathered by these surveys can be used to determine if restoration is needed in a particular stream reach, or if a project has had the desired effects on physical conditions. For example, did placing large woody debris in the stream positively impact gravel accumulation and sorting? 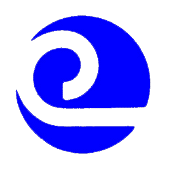 AQI surveys gather data to answer that type of question. Parameters we collect include active channel metrics, side channel metrics, channel slope and form, gradient, geomorphic channel units, streamside vegetation, in-channel and channel-spanning/floodplain woody debris volumes. Summer surveys are completed along the entire reach slated for restoration. We then go back and re-survey that stream reach five years post-implementation to determine if restoration actions had desired effects on habitat conditions. 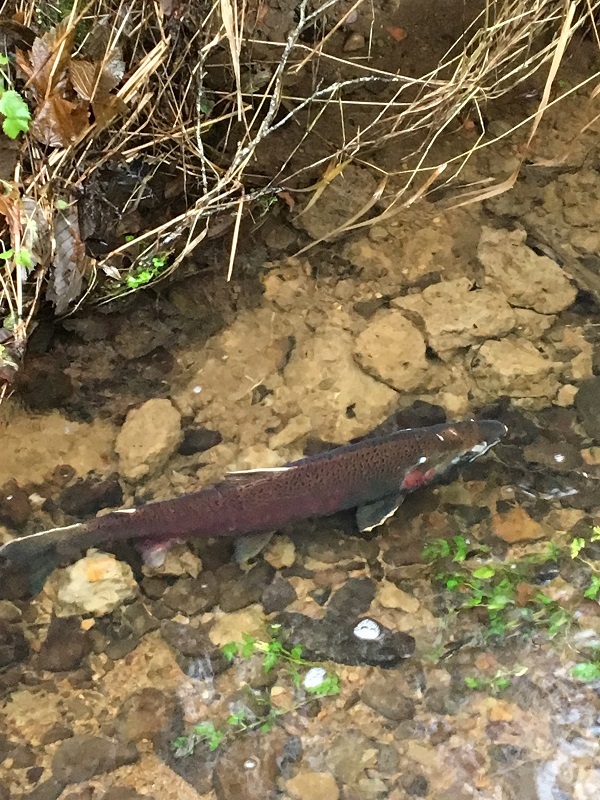 The SWC restoration crew conducts spawning surveys for Coho salmon from October through January using the protocols and training from the Oregon Department of Fish and Wildlife. Surveys are conducted at least once every 10 days until there are Coho are present for two consecutive surveys. Surveyors walk upstream and count redds, carcasses, and live fish. This data informs project managers on the abundance trends of Coho in reaches of interest. It also will detect fish passage barriers and may lead to projects such as culvert replacement or bridge construction. 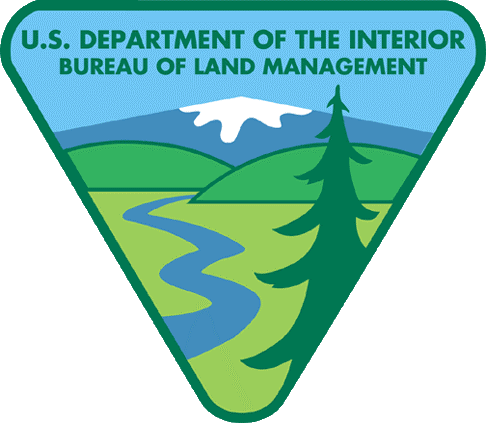 We work with our federal partners to determine the best stream reaches to monitor, as well as with the state Department of Fish and WIldlife. In particular, we’ve been looking for Coho salmon near the Hult Dam in the upper triangle lake watershed area, to learn more about how Coho salmon interact with the fish ladder at the dam. 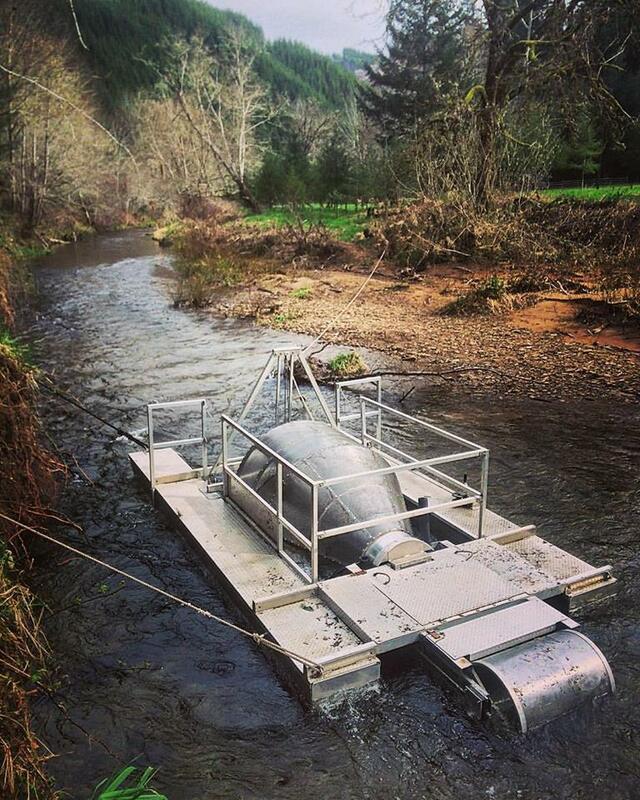 The Knowles Creek salmonid smolt (a young salmon after the parr stage, when it becomes silvery and migrates to the sea for the first time) monitoring study has been ongoing since 1993, making it one of the longest continuous smolt monitoring programs on the Oregon Coast. 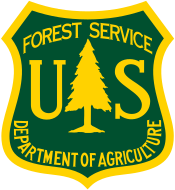 The study helps monitor the work between agencies, industrial foresters and other stakeholders to restore riparian vegetation and in-stream woody debris. 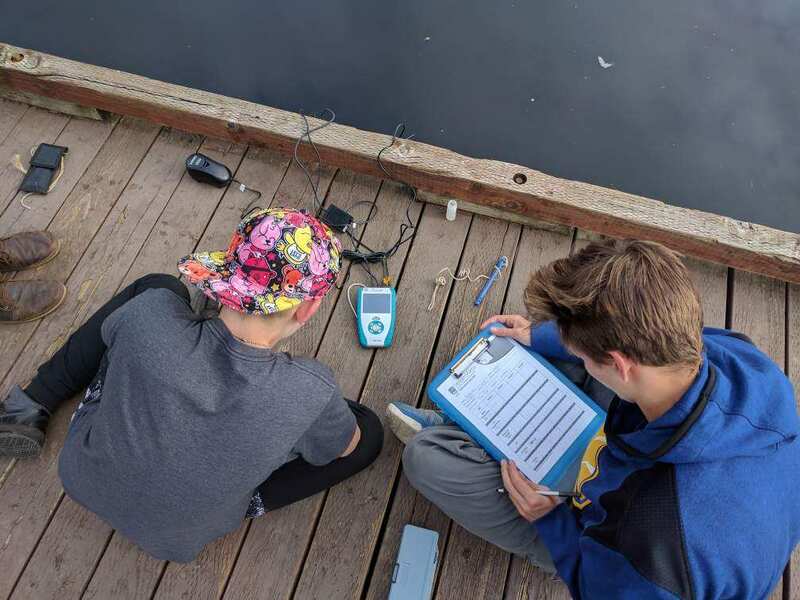 This program also teaches Siuslaw and Mapleton students the identification and life cycles of freshwater aquatic species in their watershed. The trap is on private land upstream of the mapleton School District campus on Knowles Creek (graciously allowed by the Camp family) and is operated by partner organizations (USFS and SWC staff, Siuslaw and Mapleton School Districts, Charley Dewberry and family, and The Siuslaw Institute). Each morning, the trap is emptied, smolts measured, weighed and marked, and all fish and other aquatic wildlife counted and documented by species and life stage. All organisms are then released back into Knowles Creek. Additional data is gathered, including river stage, weather, temperature and more. Although coho and chinook salmon are the primary focus, we also see a diversity of other species. Species found at the trap include: chinook, coho, steelhead, cutthroat trout, sculpin, red-sided shiners, longnose dace, suckers, northern pikeminnows, crayfish, Pacific lampreys, brook lampreys, sticklebacks, and rough-skinned newts. The trap usually runs until June or July.